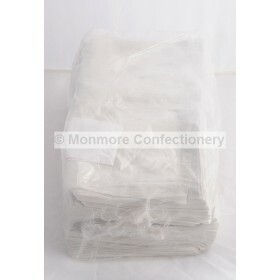 Clear food grade polythene bags with a handle on a roll. 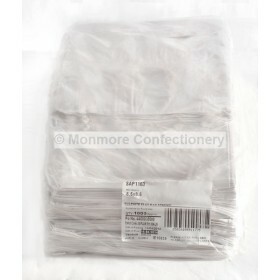 Approx size 225mm x 350mm x 450mm. Approx Count = 250 bags.